There are millions of websites on the internet today. Some are great and some are…not so great. What makes a website “great”? Some will say organization of content, easy to use navigation and great product photos do it. And those people would be right. 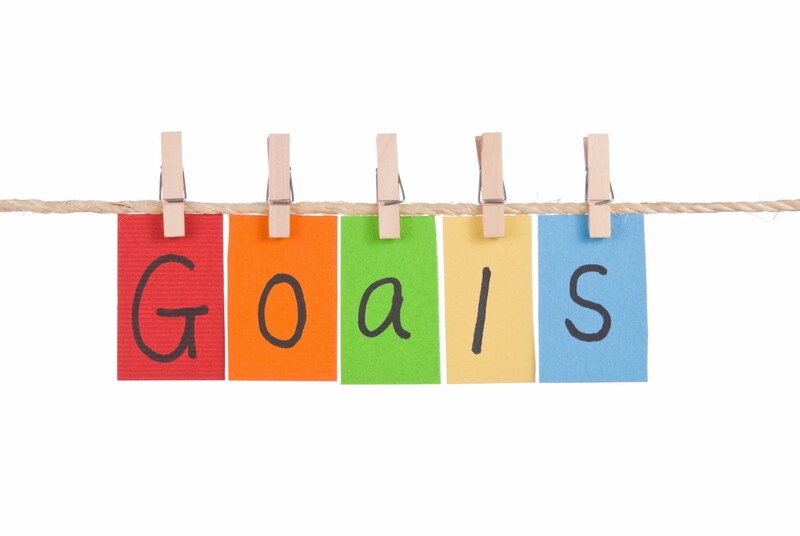 But in addition to the above things, great websites all have one common thing: a clear defined goal. While you might have a website that is aesthetically pleasing, if you don’t have a clear defined website goal, your site is not doing all it could be for your business. Without a clear defined goal, it’s hard to measure results and figure out what needs to be done to improve. You may have website goals already, but are they clearly defined? When most people start diets, they take down their starting weight and set a goal for how many pounds they want to lose. Then each week (in a lot of cases) that person gets on the scale to track his/her progress. Think of your website goals in the same way. Set a defined goal and begin to track the progress. Do you want more enewsletter subscribers? How many? Want to lower your bounce rate? By how much? When you have clear website goals, it’s a lot easier to adjust your website in order to achieve those goals. You may need to tweak elements, play with design changes, or remove things that get in the way of achieving your goal. Knowing what you want to achieve makes it a lot easier to test the results of changes because you’ll be able to see what things work and what changes had no effect. Your website should be constantly updated to better help you achieve new goals. Hitting a website goal is great, but don’t stop there! Set new goals when old ones are achieved and try to find new ways to improve your current site. A great website doesn’t just look nice, it gets results! What are you waiting for? Go set some goals for your website!